This week’s blog feature is news on fresh research associated with Transformative Innovation Policy and how the approach can succeed in tackling inequality. How to address inequality in society with all its associated consequences, is an urgent, pertinent, topical question. Johan Schot – Director of SPRU at the University of Sussex and Professor of Sustainability Transitions – this week unveiled new research that demonstrates with the right factors in place society can relatively rapidly transform to address inequalities and give marginalised communities better lives. Speaking to ministers and policy-shapers at the prestigious Lerchendal Conference in Norway, Johan Schot outlined that with the correct conditions and approach, transformative innovation policies can bring about positive developments for sidelined sections of society. The new research, co-authored by Elsie Onsongo, centres on the important shift for excluded people of being able to manage their money, where previously they were not empowered to within the ‘traditional’ banking system. 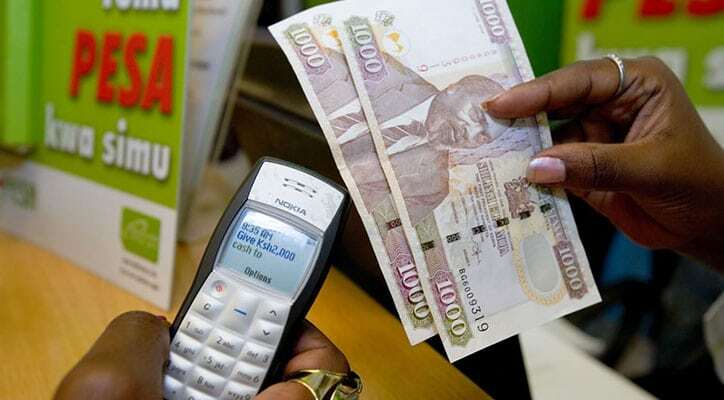 By using standard mobile phones and shops, the mobile money system ‘M-Pesa’ (pesa means money in Swahili) created access to credit, transfers and accounts for many that had not had access to banking facilities before. By introducing an innovative approach that circumvented the financial services’ status quo, M-Pesa transformed banking methods and people’s livelihoods. It made them safer, reduced crime, expanded employment, increased income, promoted saving, diversified access to money and prompted economic growth. A constructive, affirming development for low-income communities that tackled their inequality and exclusion. From the historical transitions perspective, significant change in society usually take around 50 years, this one took place in 15. How was that achieved? Johan Schot and Elsie Onsongo argue M-Pesa was successful because it remained faithful to the principles of inclusive, transformative innovation and the policies that enable this. The people and organisations involved had a sustained, genuine and deep commitment to inclusion for marginalised groups. Key powerholders and policymakers were prepared to enter into the challenge and take-on the ‘risk’, proving this commitment by making the necessary changes required to the country’s banking regulation. Simply put, they made happen what needed to happen to allow the transformation of the society and system. From the onset, there were interactions with all the players. Users of the new system were involved not only to get them on-board and in-touch but also to gathering their observations, ideas and innovations as well. The development of M-Pesa had experimentation and learning at the centre of the process, while also aligning to a direction of travel for the innovation. As the adage goes ‘fortune favours the brave’. In this transition, bold action and commitment reaped positive returns for society, translating into transformed lives for marginalised individuals, their families and communities.